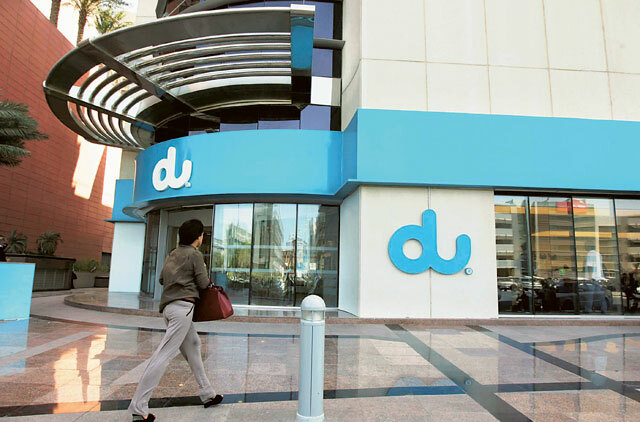 Dubai: Emirates Integrated Telecommunications Company (EITC), the parent company of du, announced on Thursday that its chief financial officer (CFO), Amer Kazim, has resigned. The company said Kazim is leaving in order to take up another position with a Dubai government-owned organization. However, he will remain with EITC until the end of March 2019, to ensure a smooth handover of responsibilities, and to supervise the full year 2018 financial results. The telecom operator reported a strong third quarter last year, with its revenues rising by 6.4 per cent to Dh3.33 billion. The rise in earnings was fueled by a healthy growth in fixed-line income. Kazim joined the company five years ago. “[He] has been a valued member of the senior management team and a key contributor to the execution of the company’s strategy,” said Osman Sultan, CEO of EITC, in a statement. “On behalf of the board of directors, I would like to thank Amer Kazim for the substantial contribution he has made to the company,” said Mohamed Al Hussaini EITC chairman.